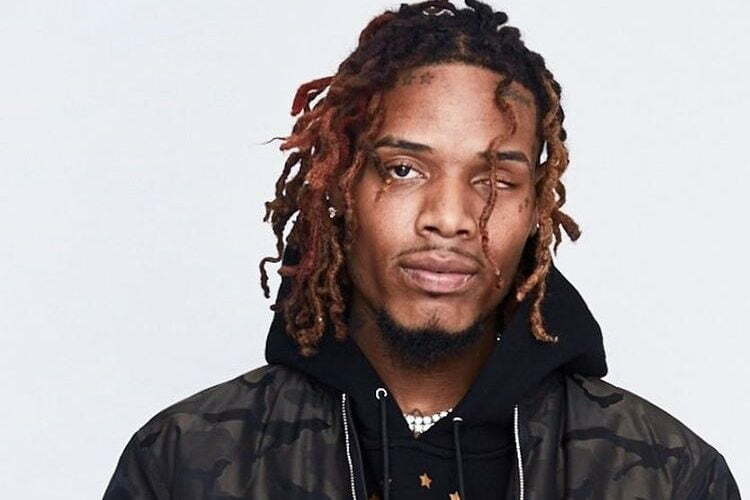 Fetty wap dropped the “420,” track produced by LOUD Pack. I got a question lil mama, is you riding tonight? Got a question lil mama, is you riding tonight?